the goad abode: saturday snapshot: play ball! I'm linking up with Kim once again! Isn't this Link Party so much fun? I just love looking at everyone's photos. I'm choosing one of my favorite shots from a ball game! 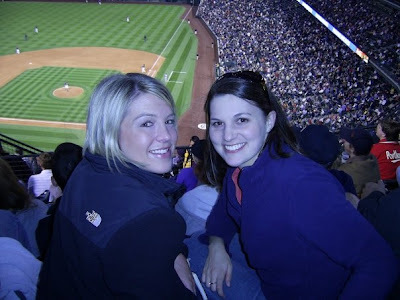 This snapshot was taken in 2008 at Coors Field in Denver, CO.
but it was a fun time with one of my best friends, Cory. Yeah cute pic! I always look forward to seeing everyones photos. 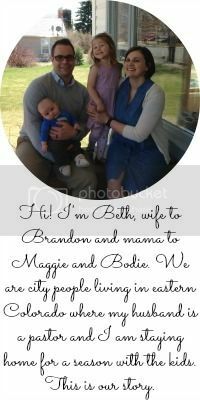 i'm stopping by from the linky and i just adore your blog design! really cute!! great picture to post in honor of baseball season starting this week!